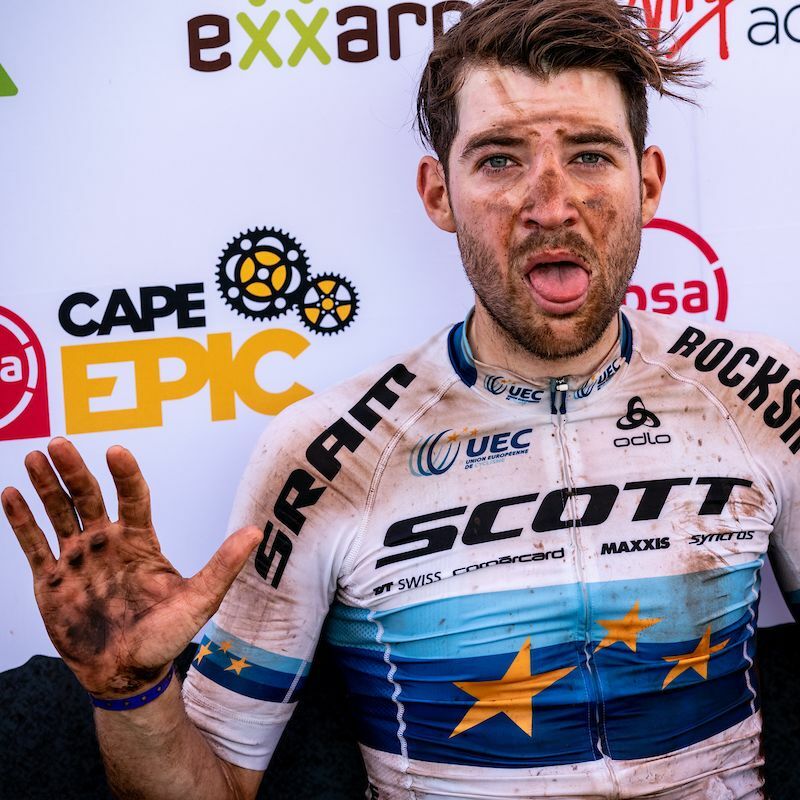 the World’s most prestigeous MTB stage race. Val de Vie, South Africa. 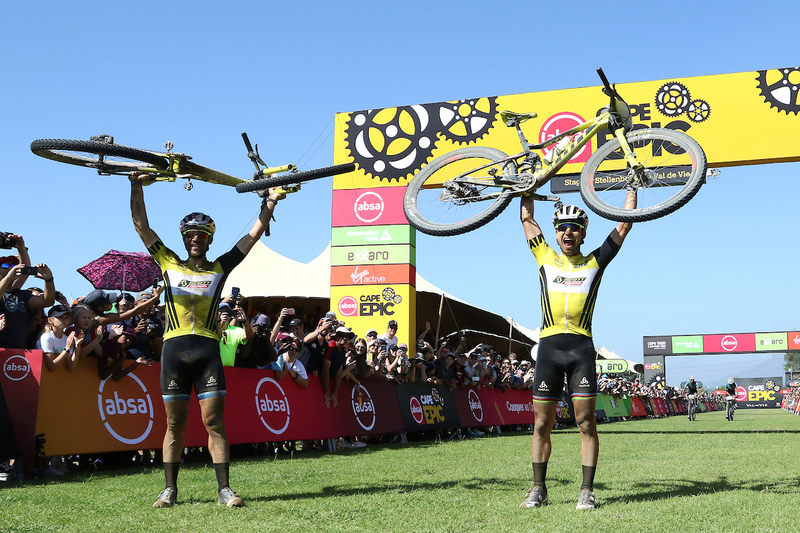 After 8 days of brutal stage racing, SCOTT-SRAM’s Lars Forster and Nino Schurter have wonthe overall of the legendary Cape Epic. 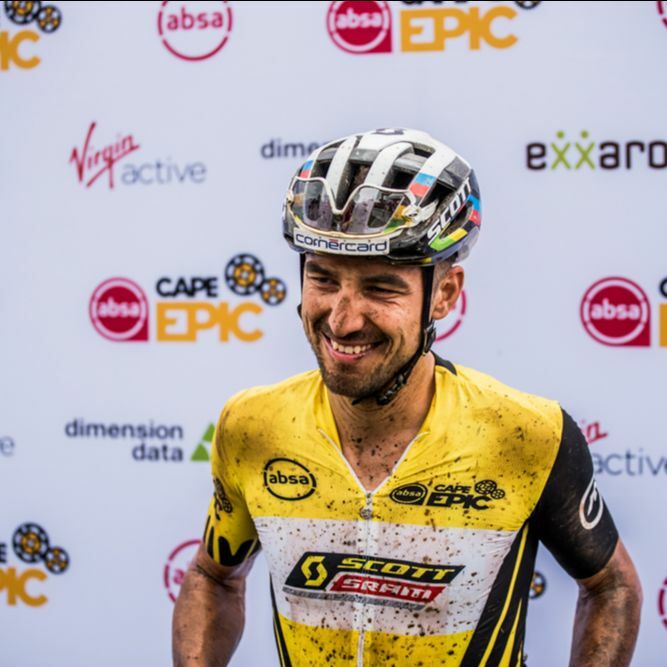 On the last stage from South Africa’s trail mekka Stellenbosch to Val de Vie, theEuropean Champion and the World Champion managed to get through the remaining 70km and 1800m of vertical ascentwithout any problems. 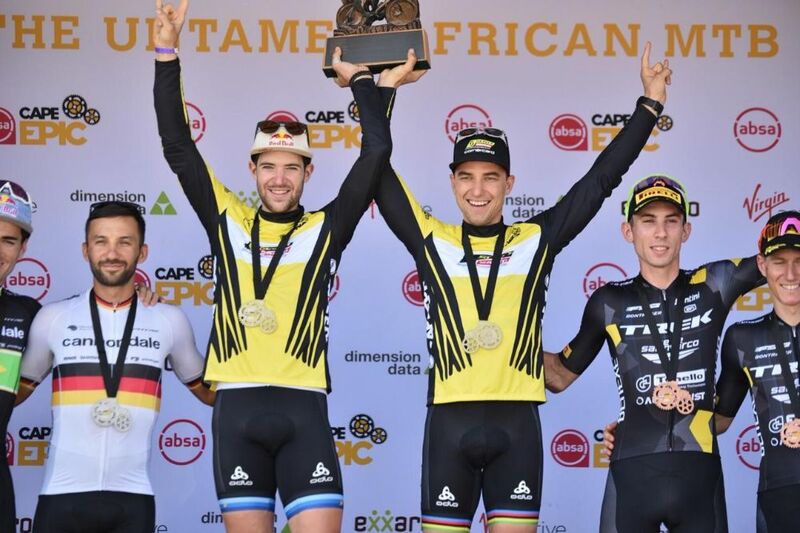 Coming in in 14th today, Forster and Schurter simply kept an eye on securing the overall, stayingclose to their main rivals, team Cannondale with Marathon World Champion Henrique Avancini and Manuel Fumic. Withmore than 7min ahead of Avancini and Fumic in the GC, SCOTT-SRAM’s winner team finally proofed to be the dominantteam over the past eight days, 630km and 16650 m of climbing. "I'm exhausted but happy. 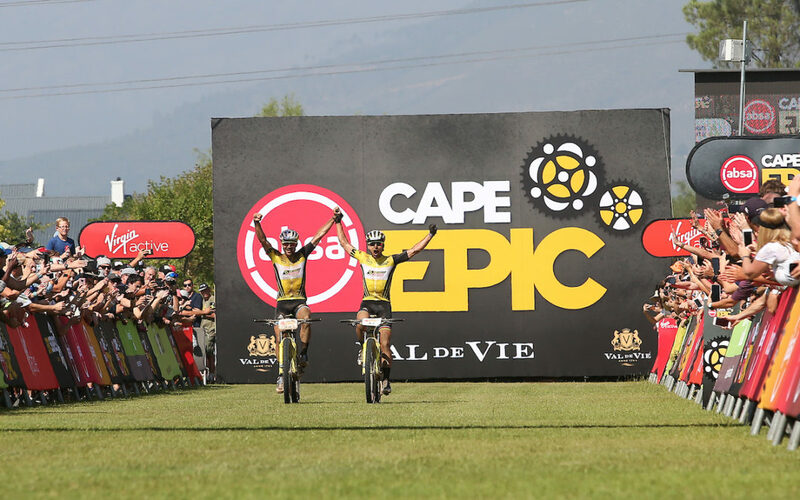 Winning my second Cape Epic Champion title is super special to me. I'm very grateful for the help of our entire crew, it's been an amazing week here in South Africa." warriors to the racing snakes and professionals. steep drops, they're all part of the planning. It's fun cycling for the whole family! It takes place at Uplands College, White River, Mpumalanga. MTB CONFIDENCE to the NEXT LEVEL - RIDE SAFER and have MORE FUN on your bike! 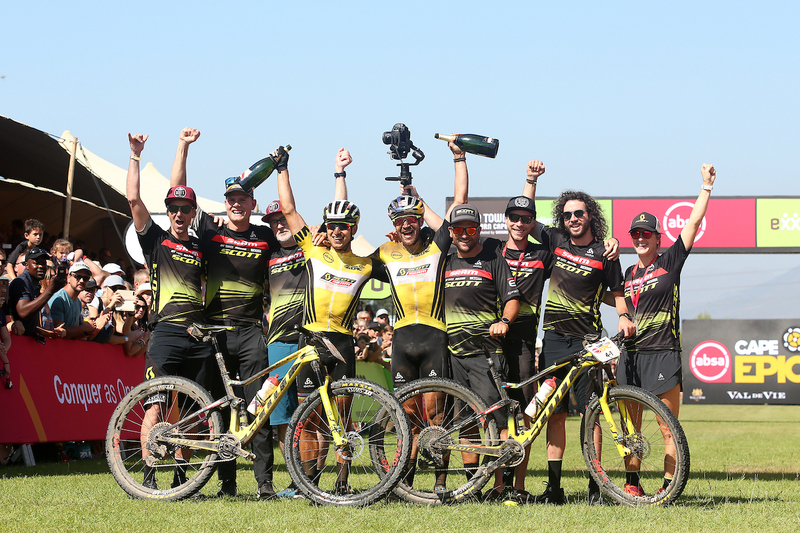 changing lives through Mountain Biking. NB***Riders have to complete Day 1 before doing Day 2 as all the skills are progressional and built on one another. VALENCIA VBIKE will also be spoiling you with some awesome goodies! 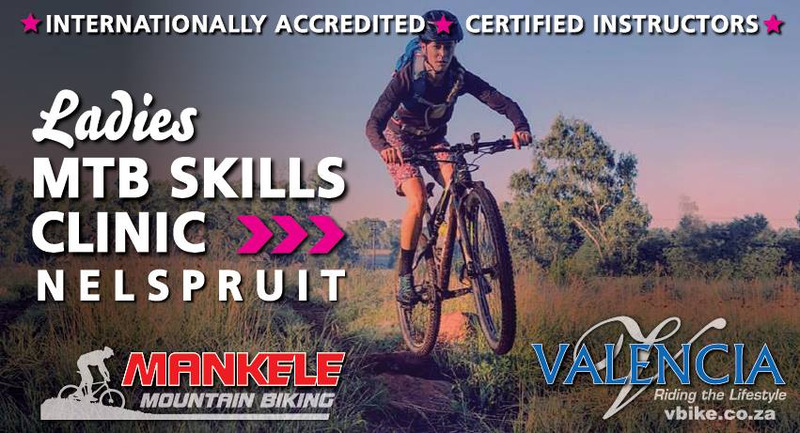 If you would like to book please contact Victoria at info@ridelikeagirl.co.za or 082 893 6704. We hope to have you join us so we can help you get confident on your bike and excited about your riding!! !